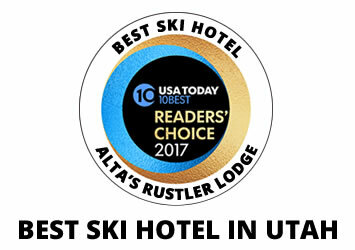 When you stay at Alta's Rustler Lodge, you'll experience the cozy atmosphere of a mountain lodge along with superb services and Alta's finest amenities. Our 85 rooms range from luxury to modest accommodations. Daily room rates include full breakfast and dinner. The Rustler, while elegant, is congenial and relaxed, the way we feel a ski lodge should be. 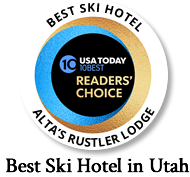 At the Rustler Lodge, our hospitality is unrivaled. It's a perfect place to relax and be pampered. 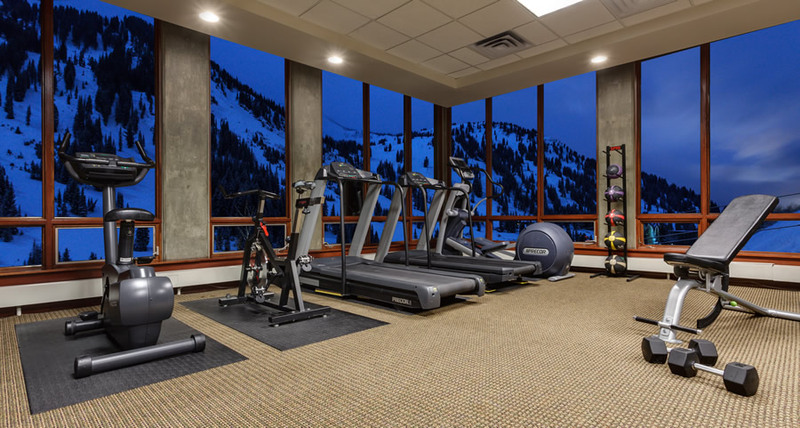 After a delightful day on the slopes or working out in our fitness room, enjoy one of our many fine amenities. 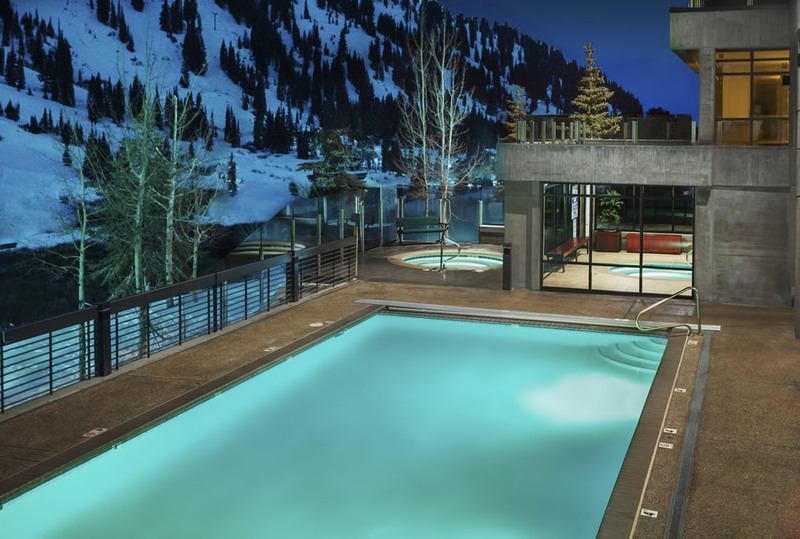 Take a dip in our outdoor heated pool, soak in our indoor and outdoor Jacuzzis or unwind in our eucalyptus steam room and sauna. Or treat yourself to a massage, aromatherapy session or other spa service. The Rustler Lodge Dining Room is known for fine dining and unmatched elegance. Chef Ed McCall has been creating a unique dining experience at the Rustler Lodge since 1989 and takes great pride in offering guests a consistently high standard of fine cuisine and attentive service. Alta is for you, whatever your ability! Our deep powder snow, rugged terrain and spectacular scenery are world renown. Snowbird receives an average of 500 inches of snow a year – enough to keep it regularly open over 200 days most ski seasons. Wasatch Powderbird Guides is one of the world's most renowned helicopter skiing and snowboarding operations.